Dendroboard - Members discuss a troubling video of an auratus and azureus dart frog in a prolonged wrestling match in a zoo’s mixed frog display. Ball-Pythons.net - An informative thread about how to keep these little jewels. 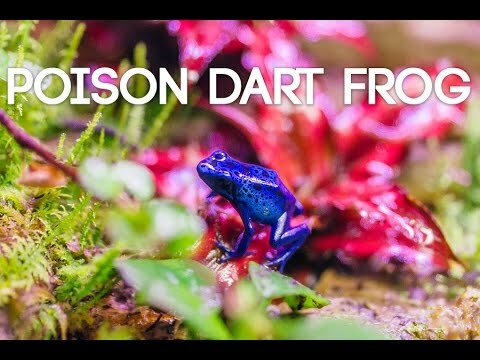 YouTube - 3 minute video of a very nice poison dart frog terrarium. Vivid and gorgeous frogs! Reptile Forums UK - A member shares an fascinating educational video on YouTube about the life cycle of wild dart frogs.